Afropop’s impact in the UK isn’t exclusive to Nigerian artists alone. 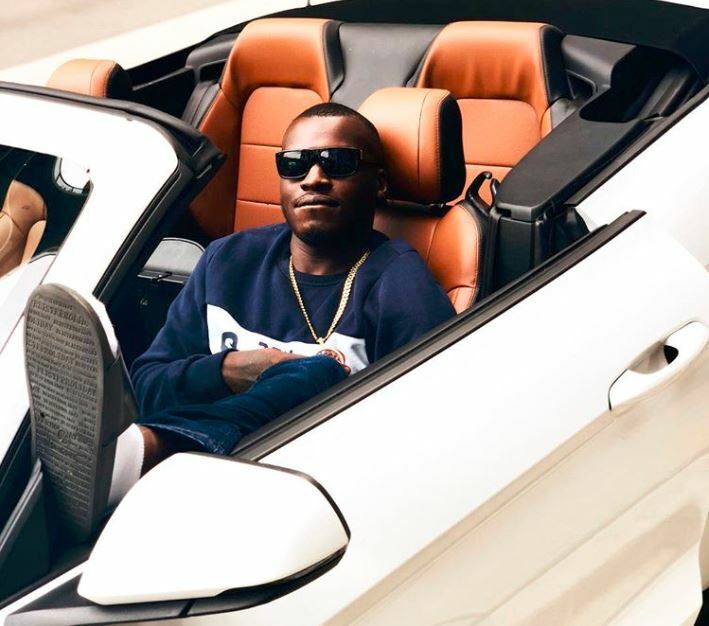 Sneakbo just released his first single of the year, “Gang”, and it features Ghanaian artists, Darkovibes and Kwesi Arthur who infuse their Afropop melodies to the laid back and airy production. 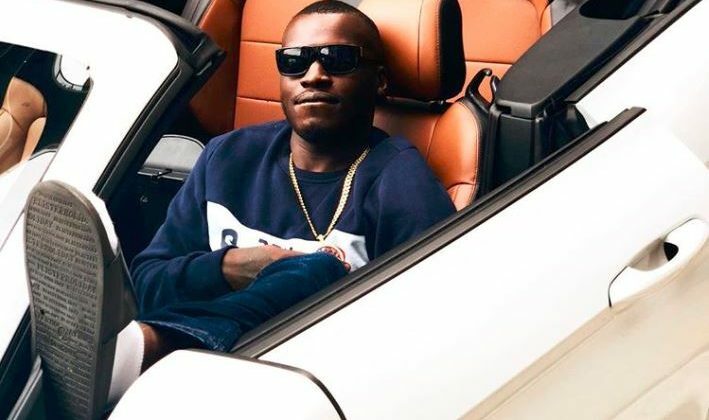 The song finds Sneakbo sweeping through the gang to get rid of fake friends. Though the UK rapper is playing it cool, he doesn’t seem too comfortable. Rapping “These Niggas Know/ Burn Burn Fire, We Be Giving Free Smoke” over the laid back beat before he slyly second-guesses himself saying “Oh Lord Have Mercy/ Niggas Wanna Hurt Me”, his paranoia and trust issues serve as fuel to inspire him to put extra effort into everything he does; including but not exclusively stunting. Kwesi Arthur sings the catchy hook for “Gang” while Darkovibes takes the third and final verse in his native Twi dialect. You can stream Sneakbo, Kwesi Arthur and Darkovibes’ “Gang” below.